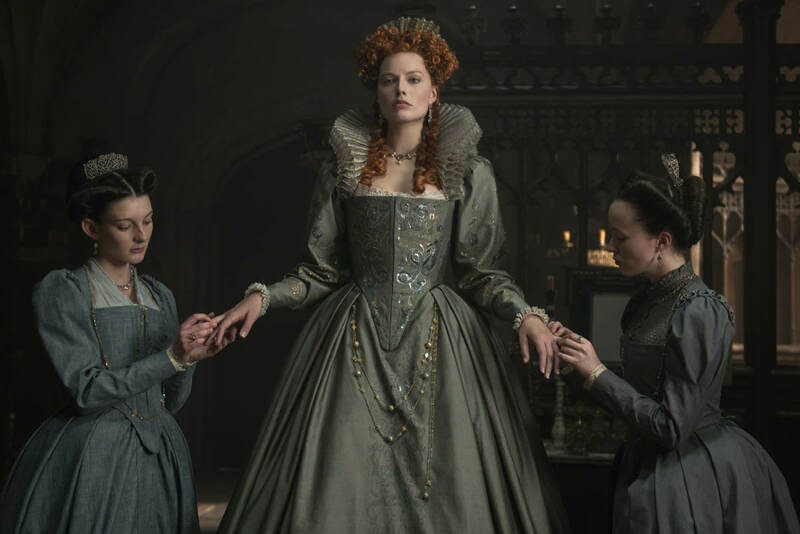 Earlier this week we saw the first trailer for The Favourite, about the gossip and drama of Queen Anne’s court at the beginning of the eighteenth century. Now we’re going even further back to another era of feminine power in England and the literally backstabby court of Elizabeth I. 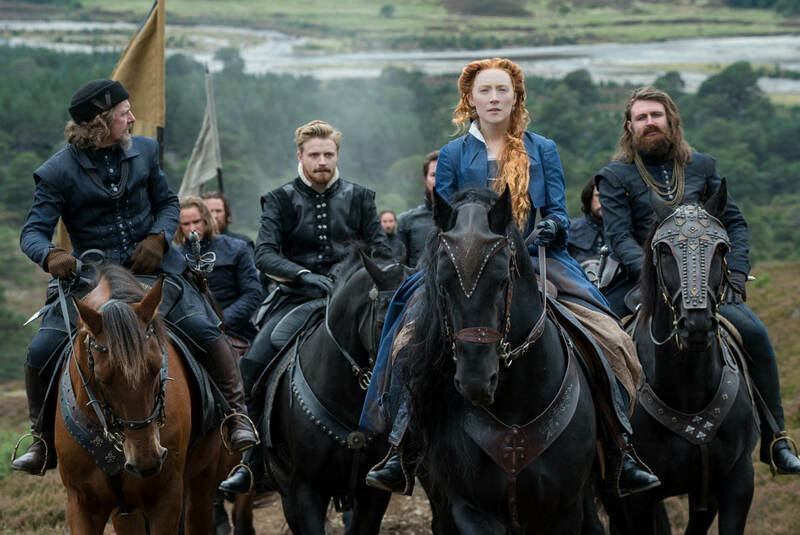 The first trailer for Mary, Queen of Scots has been released and it’s less overtly bonkers—The Favourite is from Yorgos Lanthimos, so nothing will be as bonkers—but it does a much better job outlining the characters and conflict. When we talk about trailers we’re talking about an advertisement, a pitch to get your attention and convince you a movie is worth your time and money. The common comeback when I say a trailer isn’t doing its job well enough is that, well, they can’t give away the ending or they’re cutting around plot twists and my reply is always, So? Of course they can’t give away the ending—I am of the firm belief trailers should avoid using material from the last forty minutes of a movie altogether—and many times, they are undoubtedly cutting around major plot points (Marvel has recently been inserting fabricated shots just for trailers in order to avoid revealing key moments). That is all a given: part of the job. You can still cut a good trailer without spoiling anything. 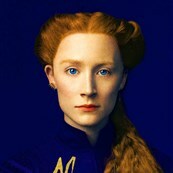 These two trailers are for films tackling similar subjects—the political and personal upheaval of two queens reigning in eras determined by and defined by men. They’re both obvious award bait with prestigious connections and glossy casts boasting multiple award nominees. They will probably both be highly visible during the fall festival circuit. They have a lot in common but their trailers are where they diverge. If you don’t already know the story of Queen Anne, Sarah Churchill, and Abigail Masham, The Favourite’s trailer isn’t doing you any favors. It looks cool and weird, but it’s also confusing. Who are these people, what are their relationships, why is this a movie? They’re banking on you knowing Yorgos Lanthimos’s name and being impressed by famous women in big dresses. If you don’t know Lanthimos, though, and if you’re not a history nerd, is it working? 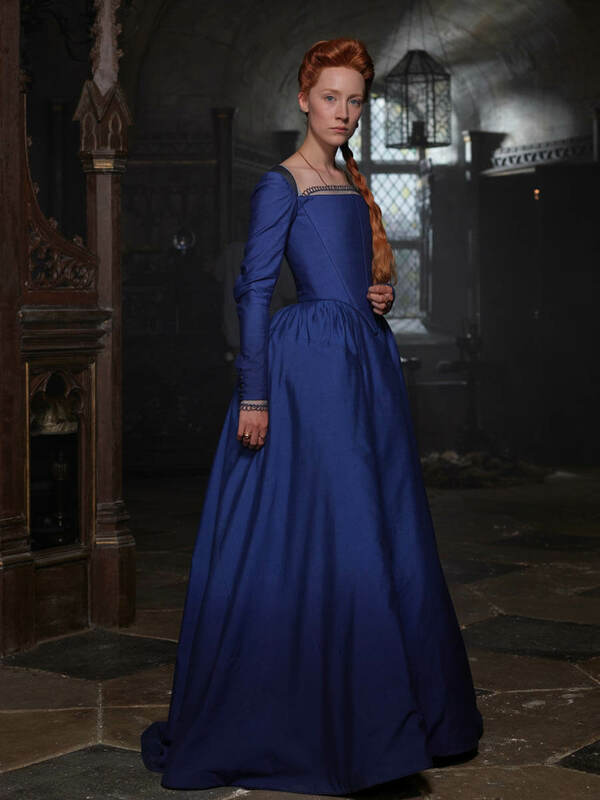 Mary, Queen of Scots, on the other hand, clearly outlines the basics of the film. We have Queen Elizabeth I and Queen Mary of Scotland. It sets up the basic conflict—they tried to be friends but plotting and politics quickly divided them. It clearly frames the story from a modern perspective, focusing on women and friendship and how men can and have weaponized that. You have focus and you have a hook. They’re making a better case for their movie because they are actually giving you something to judge. 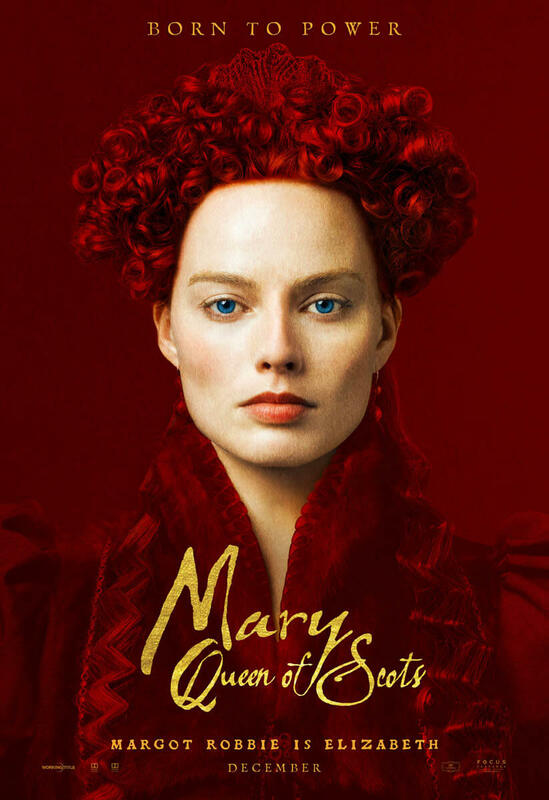 Do not misunderstand—I am not saying Mary, Queen of Scots will be better than The Favourite. To me, a history nerd and a fan of all these actresses and Yorgos Lanthimos, they both look great. 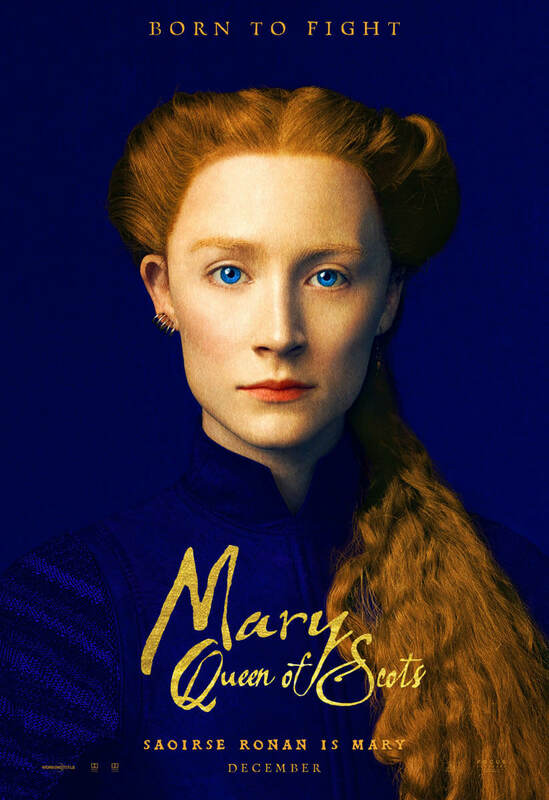 But when it comes to their respective pitches for your time and money, Mary, Queen of Scots is making a much better case.